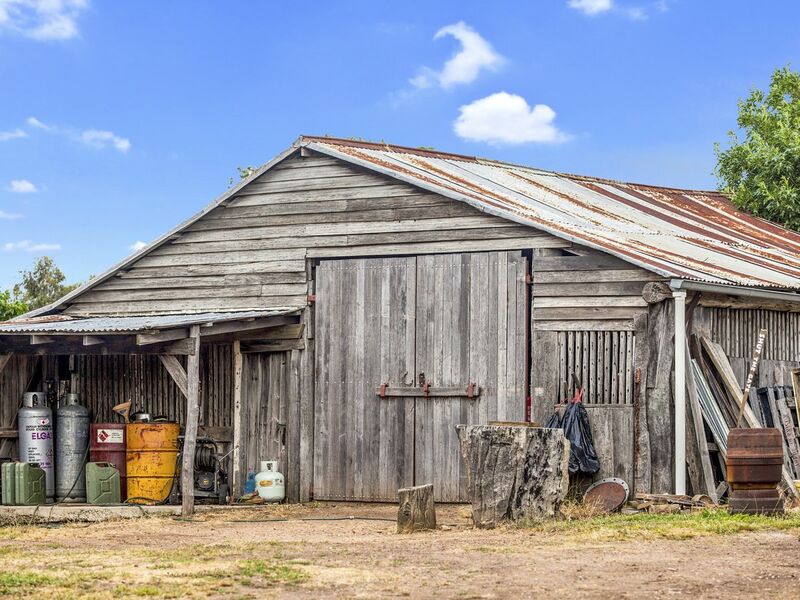 Business and Lifestyle in North East Victoria, 22 acres. 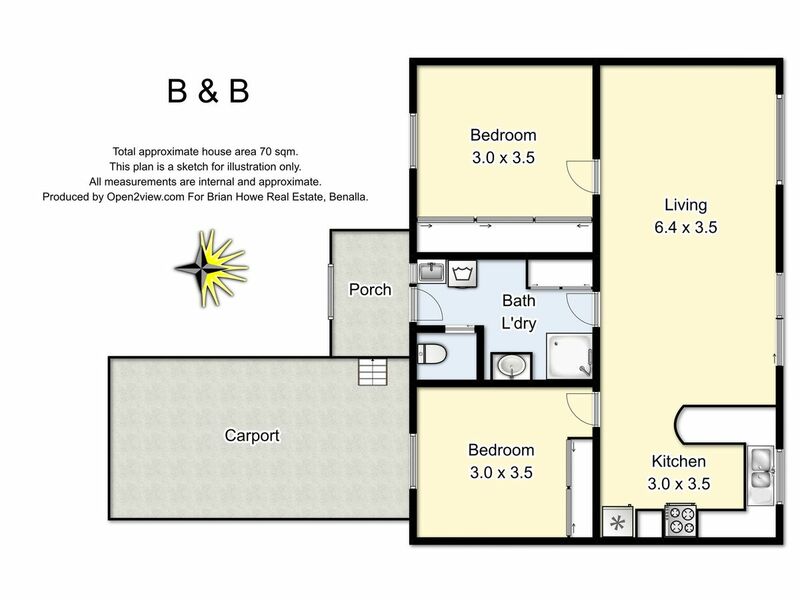 Are your creative and adventurous senses ready for life’s next chapter? 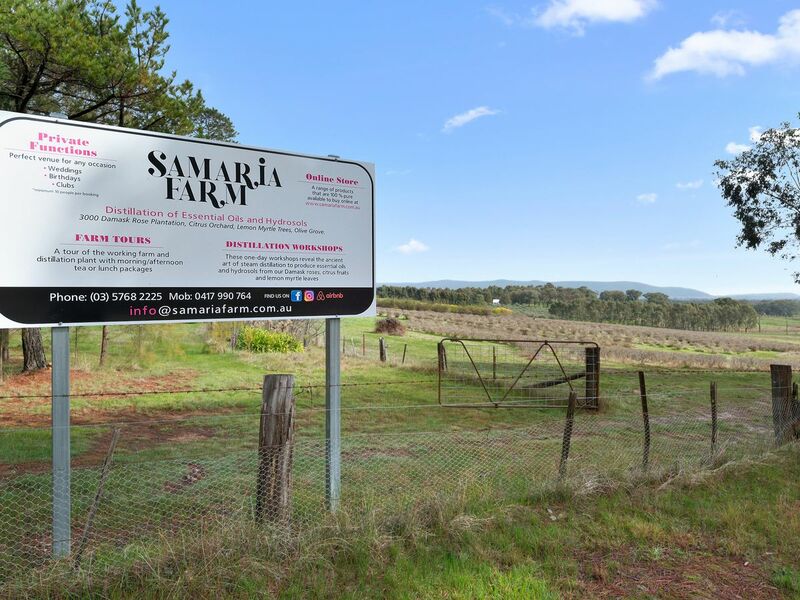 If so Samaria Farm could just be the perfect destination for you. 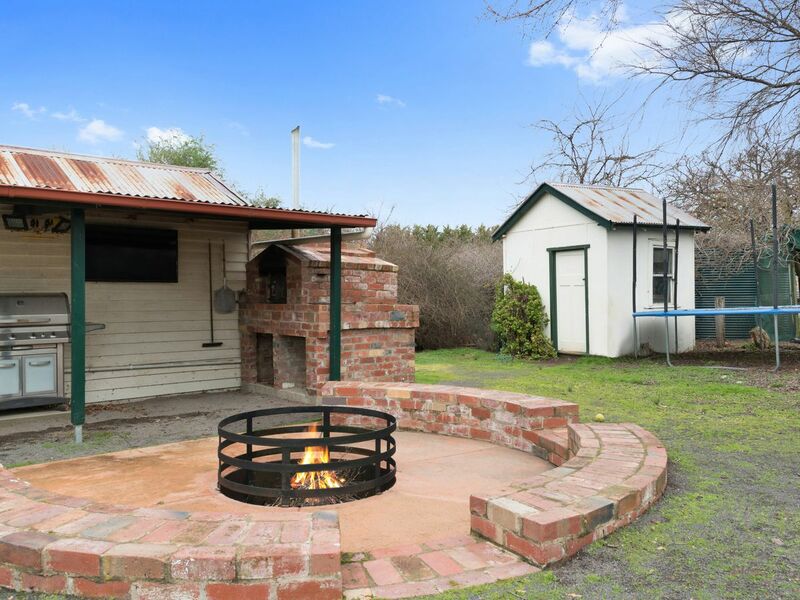 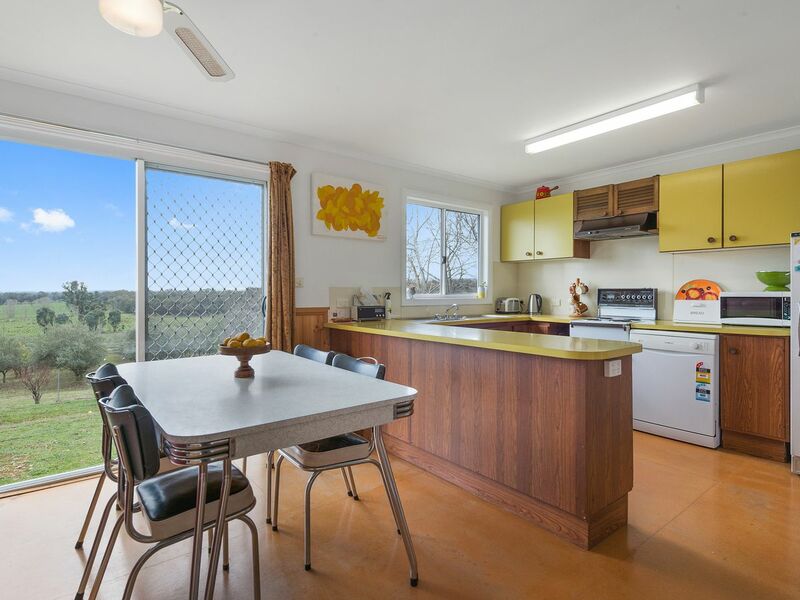 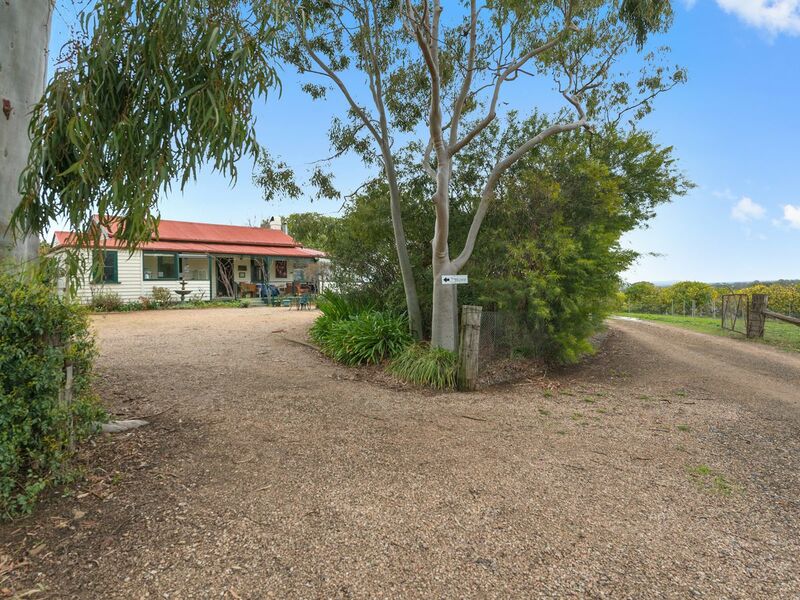 Located in Victoria’s fertile North East, 20 minutes from Benalla and 35 minutes from Mansfield, on a sealed road, this unique Agri business and lifestyle property offers a variety of income streams. 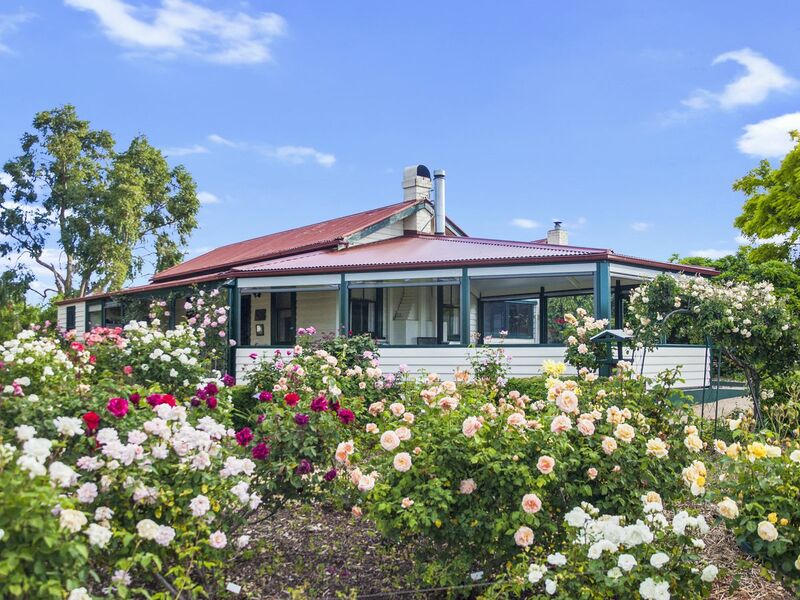 The owners of this stunning property refer to it as their “garden of eden”. 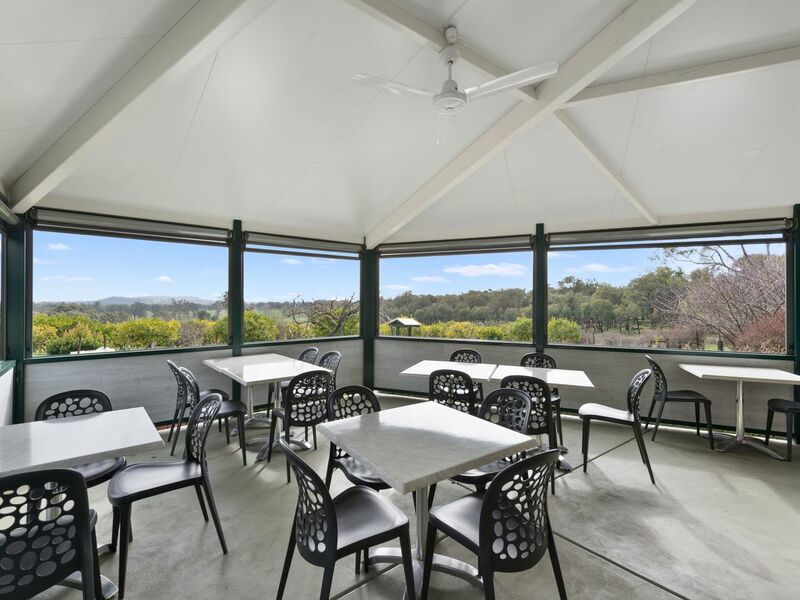 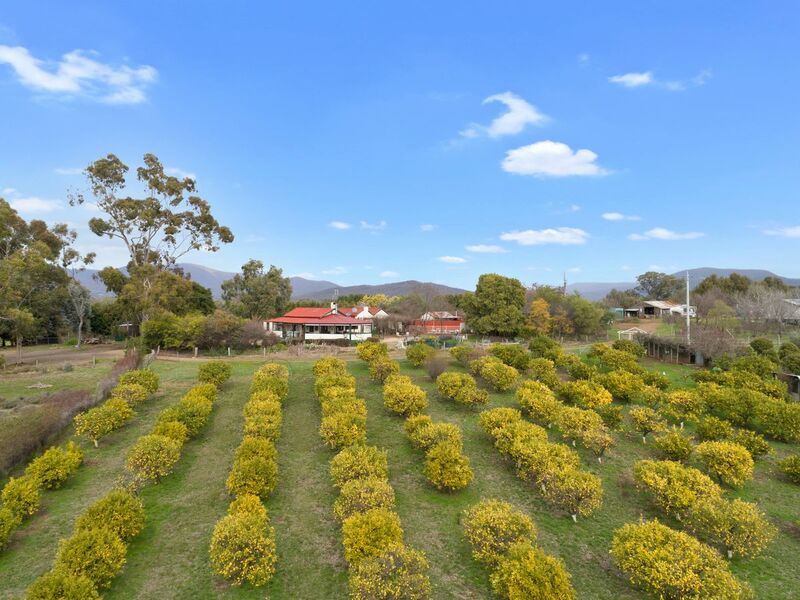 Located in the foothills of Mount Samaria National Park this property has been designed to enjoy the breathtaking views across the valleys to the North. 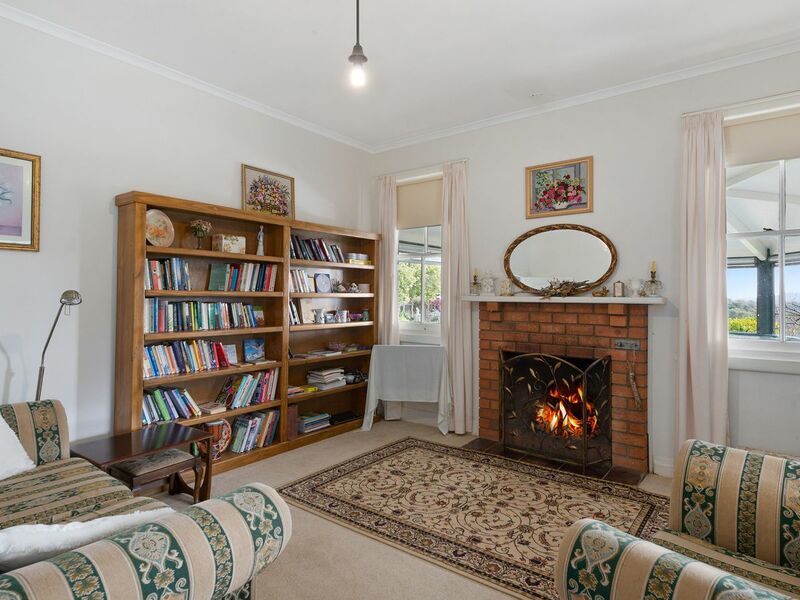 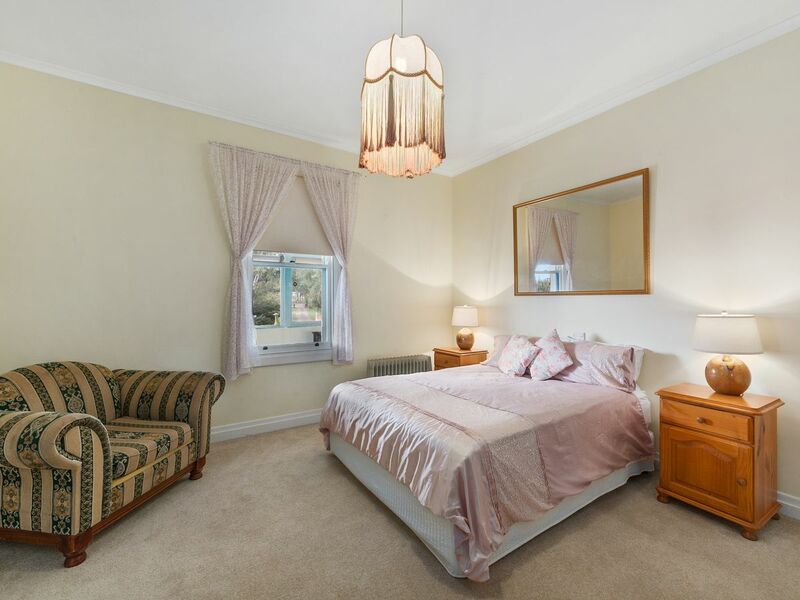 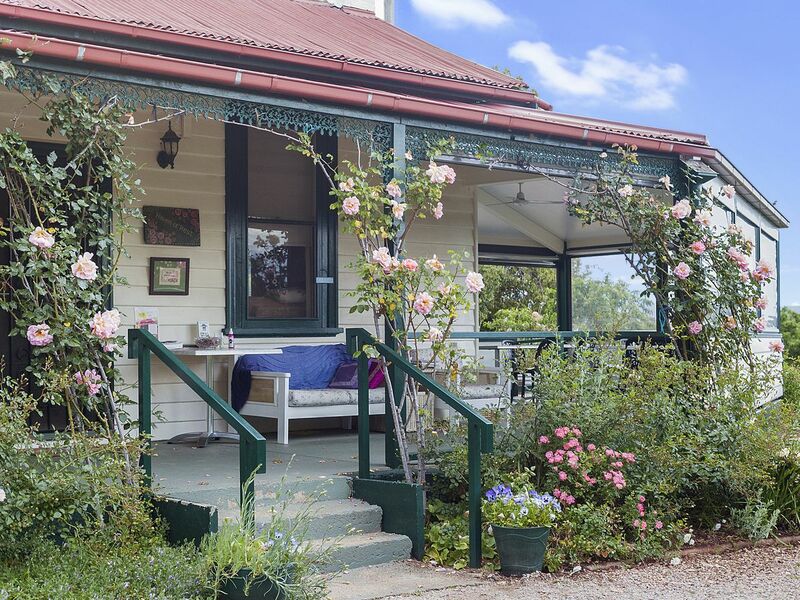 With a circa 1880’s 3-bedroom farm house and a 2-bedroom self-contained cottage, situated away from the main house, there is plenty of accommodation options. 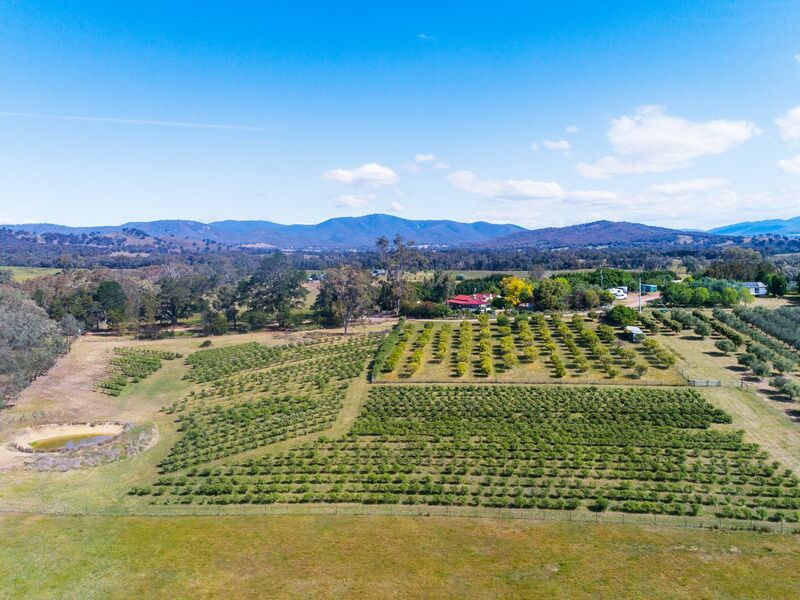 As a business model the steam distillation equipment is used to produce essential oils and hydrosols from the established Damask rose plantation, citrus orchard, lemon myrtle trees and more. 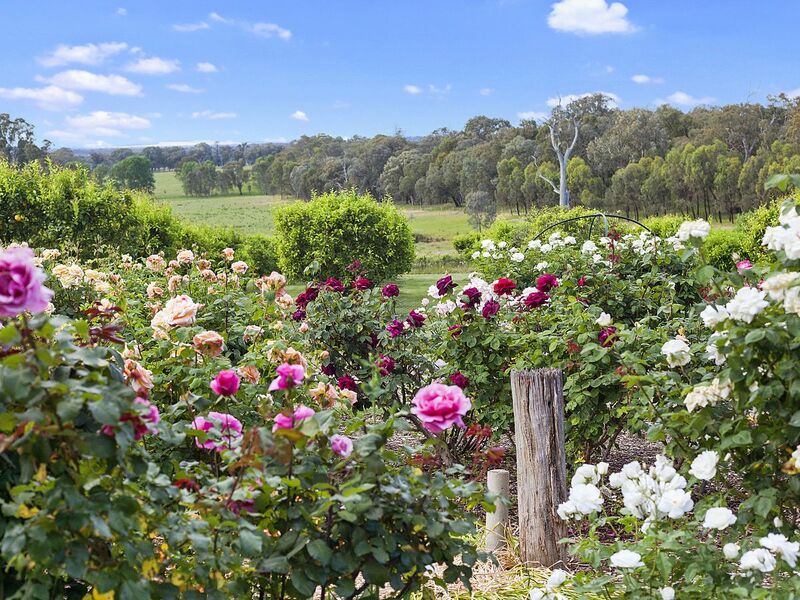 This is the only commercial rosewater producing farm in Australia with ever increasing sales throughout Australia and overseas. 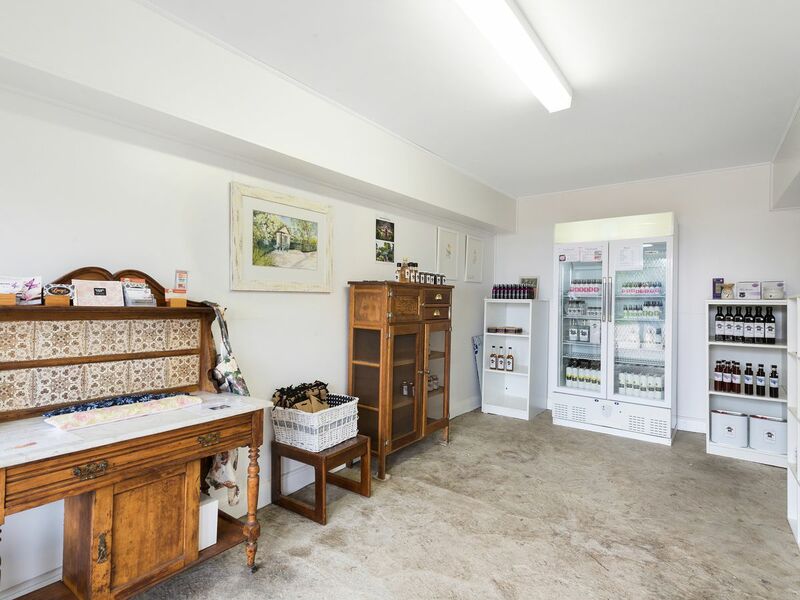 Other income streams are an established Bed and Breakfast, farm tours, wedding venue, group and family functions, a licenced 20 seat café/restaurant and an established olive grove. 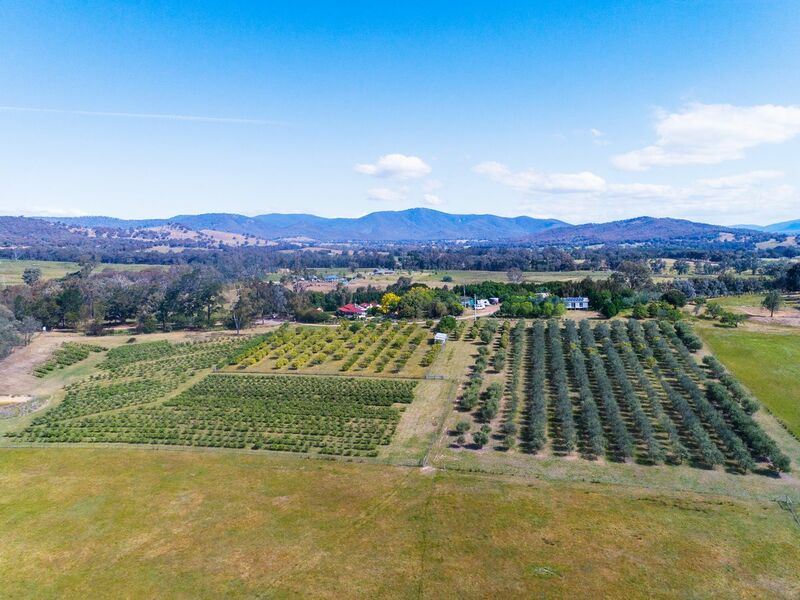 Water is not a problem on this property being in a renowned high rainfall area, with stock and domestic bore supplying high quality water, 7 water tanks with 130,000 litre total capacity and 3 dams. 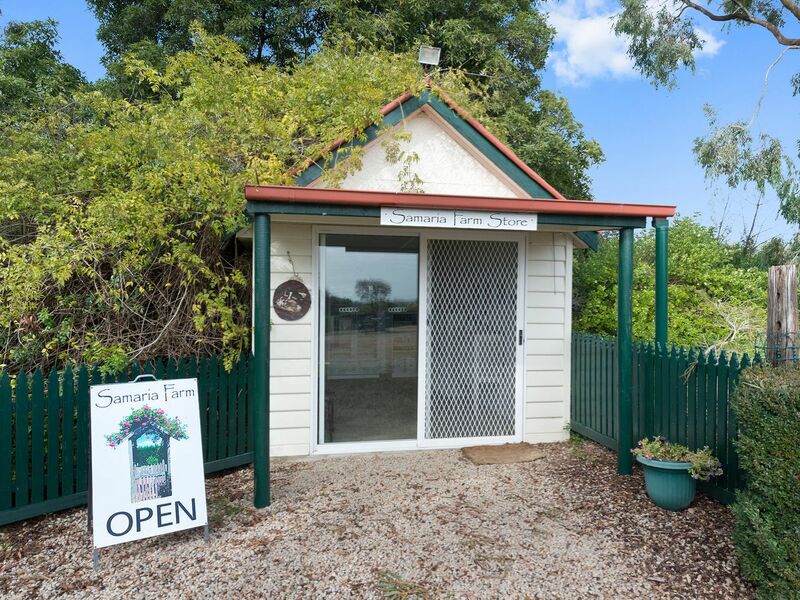 Check “Samaria Farm” out on www.samariafarm.com.au, Facebook, Instagram and AirBnb. 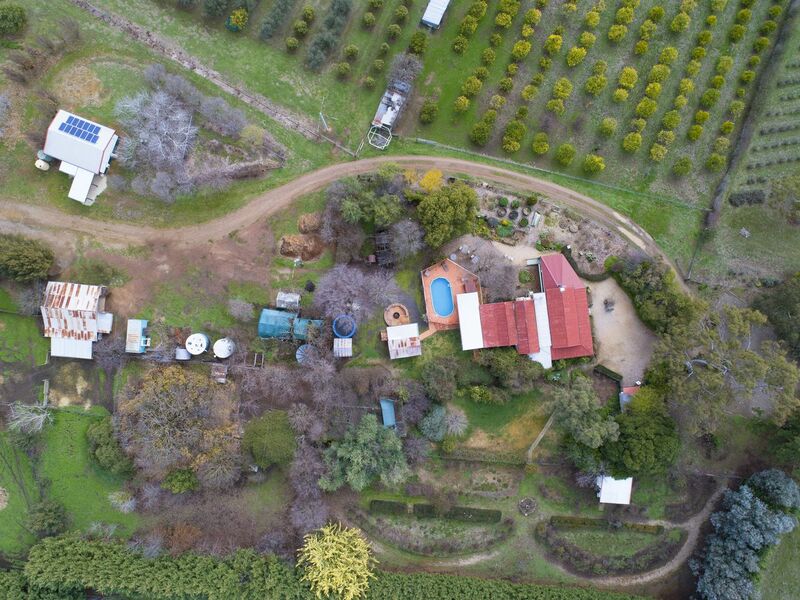 Our photo tour provides a wonderful snapshot of Samaria Farm . 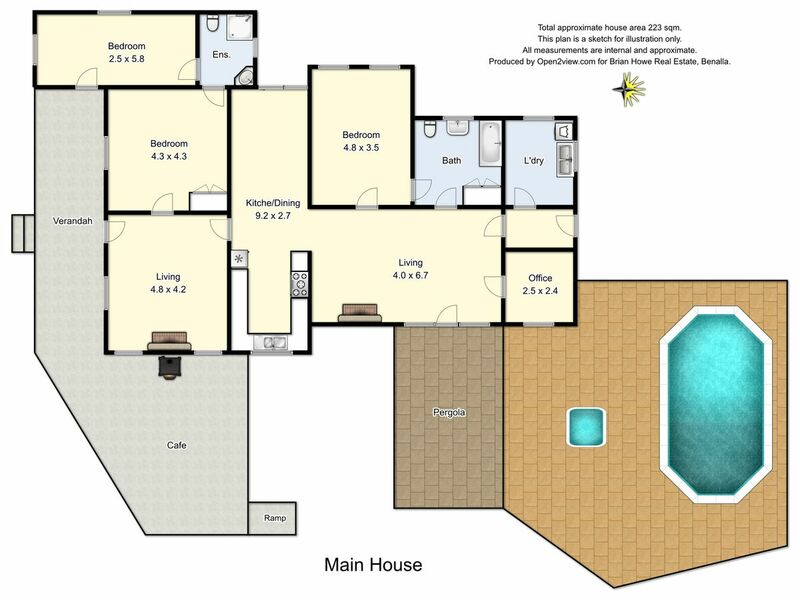 . . your inspection will activate those creative and adventurous senses. 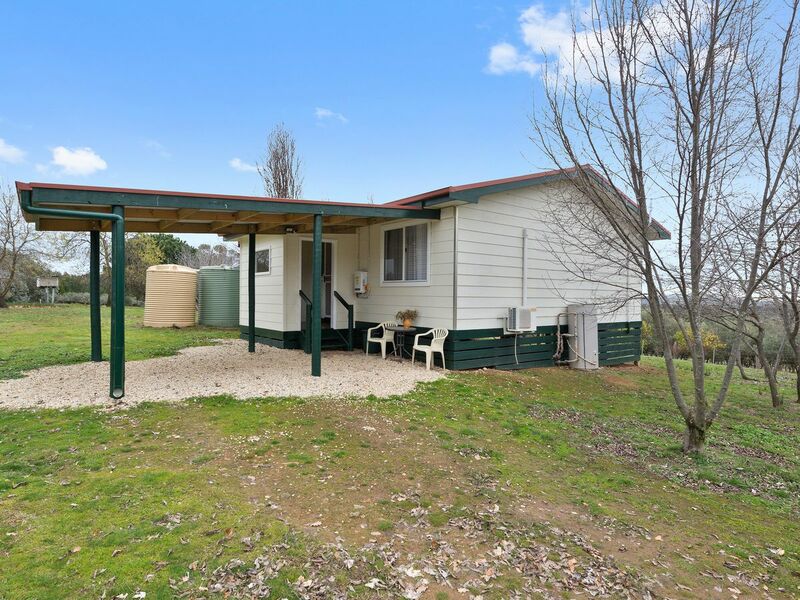 Call Travis 24/7 on 0447 693 048 for further details and to arrange your inspection.